You are here: Home > Things to Do > Food and drink > Restaurant > Seafood > Bubba Gump Shrimp Co. 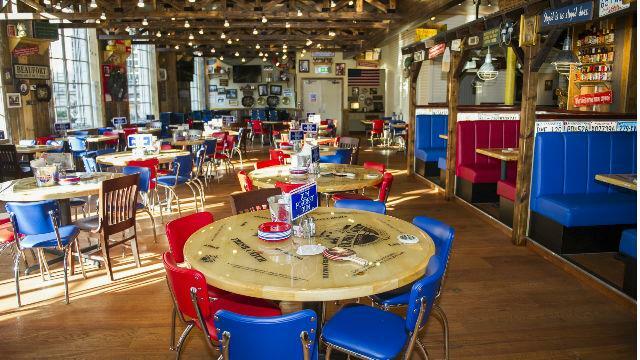 Experience America’s Deep South through this Forrest Gump themed restaurant in London Trocadero. Capturing the essence of the hit movie, this eatery specialises is the first of the international chain’s venues in London. Alongside its signature dishes of shrimp, fish-focused starters and baby back ribs, there are a variety of steaks, chicken dishes and mixed plates to choose from. Is Bubba Gump Shrimp Co. your business?